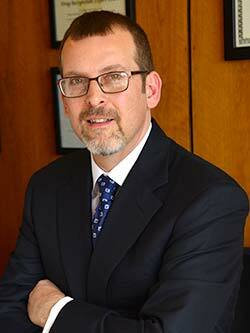 I believe that everyone deserves fair, aggressive legal representation. To me, you are not a case number: you are an individual with a life, hopes, dreams and responsibilities. I will respect your needs, explain your options and defend your rights at every opportunity. If you are looking for a criminal defense attorney who knows the judges, prosecuting attorneys and the criminal court system, you’ve found your attorney. If you're looking for an attorney with the experience and specialized training needed to make sure your rights are upheld and your case is aggressively defended, you've found your attorney. 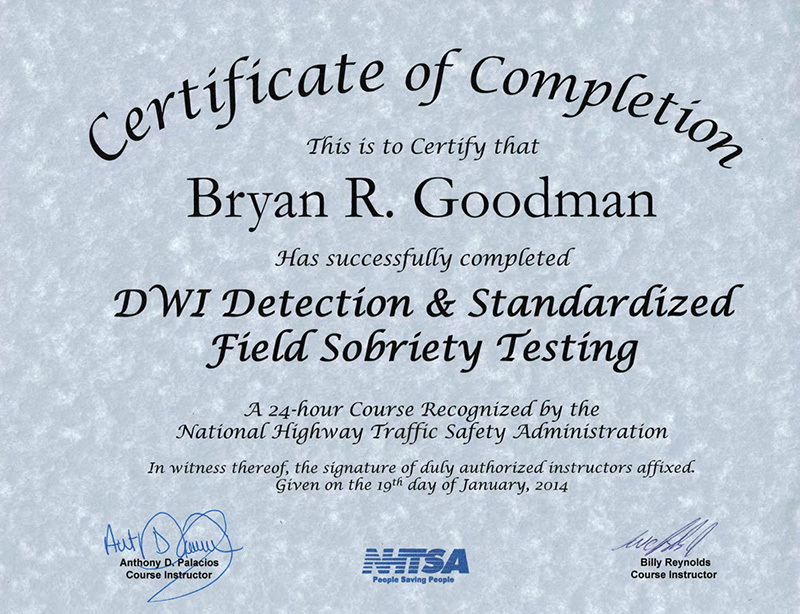 With over 10 years of criminal defense experience, I have successfully represented individuals charged with OWI/DUI, drug offenses, assaults, and both misdemeanor and felony offenses. 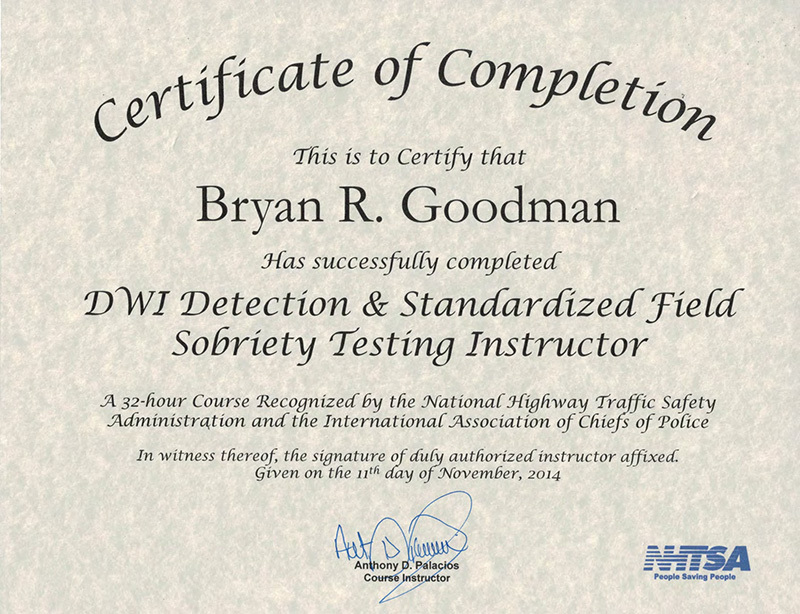 I have recently focused on specialized training in OWI/DUI defense, including attending the same courses offered to police officers so that I understand the nuances of these situations as well as the arresting officer does. 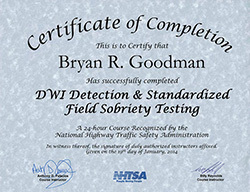 I have even completed the Instructor Course in DUI Detection and Standardized Field Sobriety Testing. 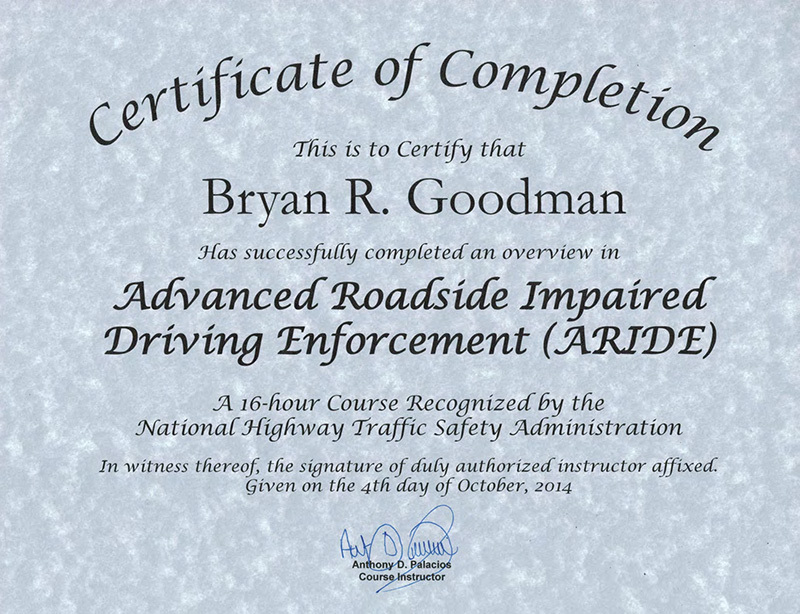 You can be confident that you're working with an attorney who knows this training better than the officer. 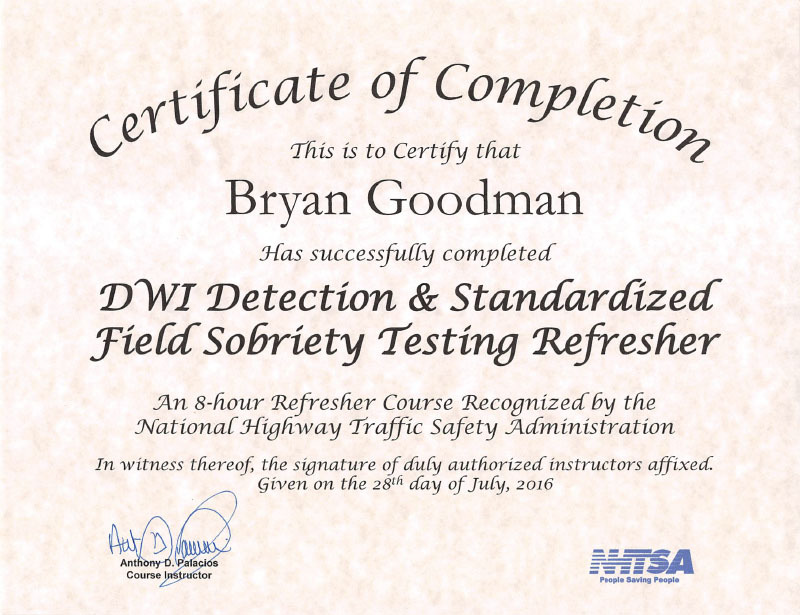 As a certified Field Sobriety Instructor, I am able to pick apart the arresting officer's testimony based on his or her failure to properly instruct, administer, and score the roadside field sobriety tests. 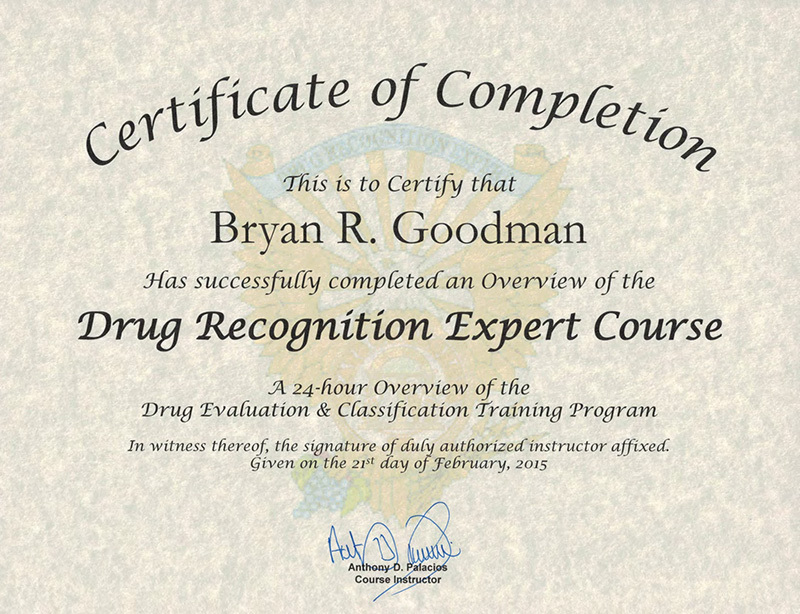 This can make the difference between a conviction and having the charges against you dismissed. I am available for consultations and can help you understand the choices you face. Don’t risk your precious freedom on anyone with less experience and knowledge. Call me today. 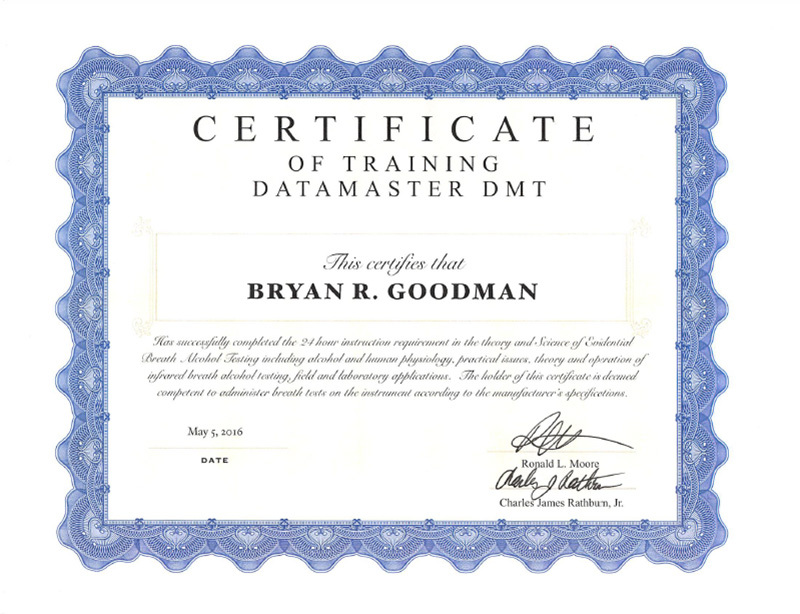 Defending a Datamaster DMT Case Without an Expert - 8 hour course covering the science, technology, data analysis, and defense strategies with the Datamaster DMT breath testing machine.